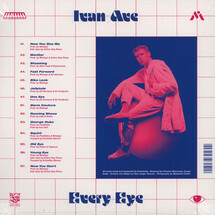 On November 10h of this year, Ave presents his sophomore LP “Every Eye”. 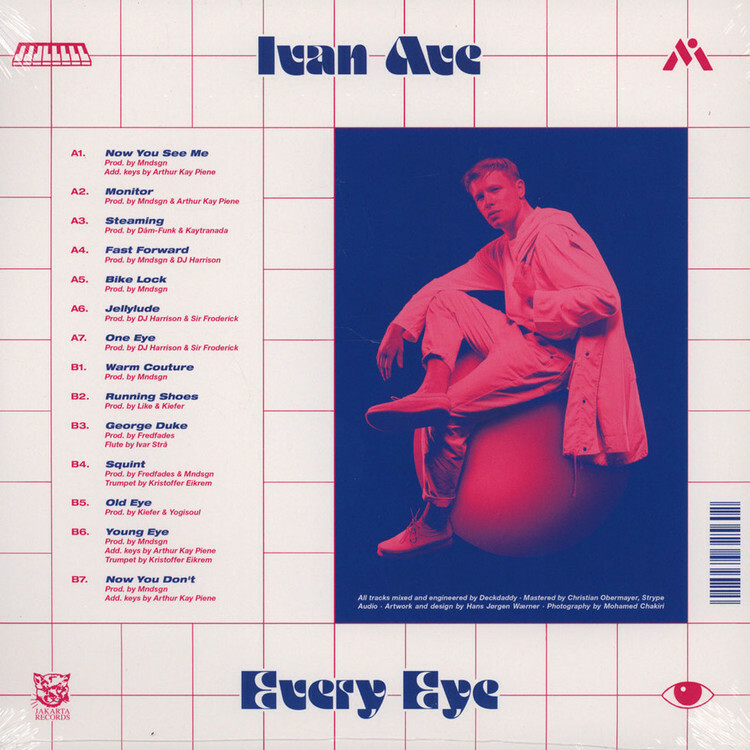 “Every Eye”, with its symbiosis of different producers, musicians and vocal styles puts Ivan Ave in his own lane. Leaving behind the sample heavy sound he’s gained recognition with, Ivan embarks on his first musical journey free of chopped up jazz, soul and funk records. Christophe Lemaire pres. Can't You Hear Me?